IGG has been made aware of recent issues with the game crashing. In an effort to help our tech teams to quickly deal with these issues, we would like you to take a few minutes to report any of the following. Whenever possible could you please include screenshots in support of your report. How often does crash occur? Please explain what you were doing just before the game crashed? Please try to update your device's OS to win 10, and re-try to update the game. If you still encounter some bug even your game version is the latest one, please contact us via Live support in time and we will check it at soonest time. What i am doing before the game crash: Trying to play the game. 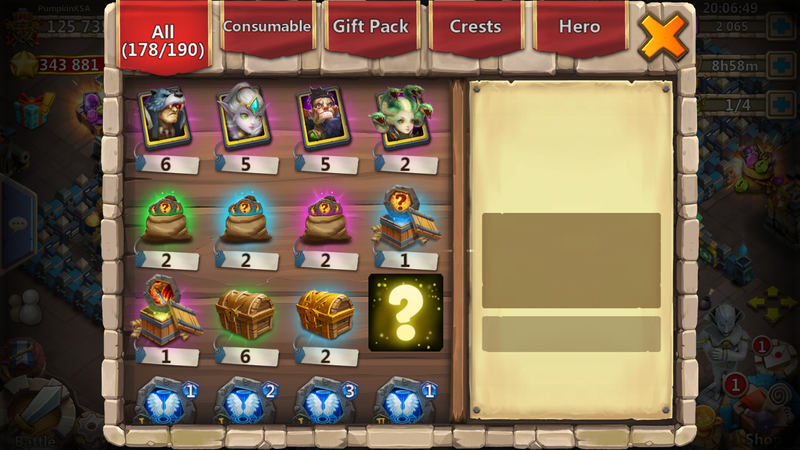 Occasionally but today it crashed as I defeated the goblin in labyrinth, when i went to check my warehouse to see if I did receive my chests, this was there.... I'm assuming the weird "?" that has appeared is the chests and it did appear right after the game crashed. 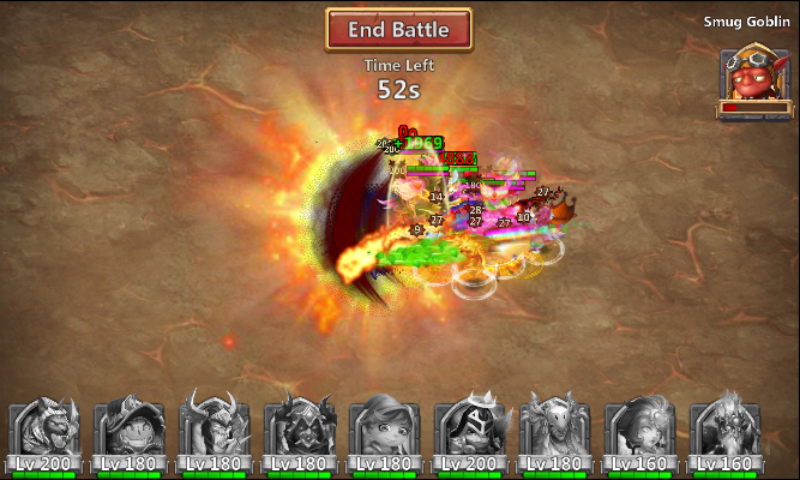 When I attacking monster in labyrinth or i do Storm mesa 4 this game is stopped and closed. Why.? When I attacking a monster in Labyrinth or I do storm mesa 4 this game is stopped and closed. Why..?? When I go on and do Elite Dungeon it keeps on saying Failed even do my heroes are all alive. plus I tried to do an update on version 1.4.3 but windows store doesn't do an update. I tried uninstalling and reinstalling the game but still it doesn't do an update. I was doing guild wars and clicked on a base to attack and the game crashed.